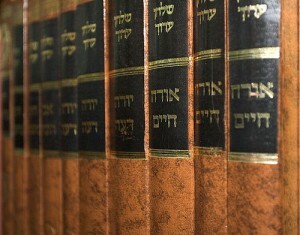 You will now find Messianic Jewish Musings at http://DerekLeman.com/Musings. Posted in Uncategorized	| Comments Off on Musings Has Moved!! I had hoped to have my blog fully moved to a new site today (http://DerekLeman.com/Musings) and it is mostly ported over there, but not completely. 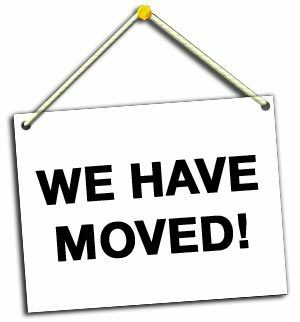 Expect to see Messianic Jewish Musings at its new home by Monday. And I will post an announcement when it is final. When a loved one is absent, especially is they are far away, we keep some pictures of them. It is an act of love, and something we need, to bring out the pictures and look at them regularly. So, when we study the words of scripture, we remember that God is real though hidden. I find that closely, slowly, repeatedly, thoughtfully lingering over the words and puzzling out their meaning and significance is what brings his Presence near. Although this is definitely going to be a commercial for my upcoming online class (January 8 – February 18, 2012), I promise there will be some entertainment and inspiration in this post. For starters, how do you like the title of the post as an example of truth-in-advertising? Shouldn’t more companies come right out and say it like that, “Go to the movies, but make sure it is our movie you go to see”? eds. Amy-Jill Levine and Marc Zvi Brettler. New York: Oxford University Press, 2011. My copy just came Second Day Air from Amazon. Wow. I am one of the first few hundred people to have the JANT (except those who got review copies from the publisher, but disclosure: I paid full price for my copy. What’s so exciting about this book? Two words (well, one of them is hyphenated): Amy-Jill Levine. Yeah, Brettler is okay, definitely a capable scholar. But Amy-Jill is a rockstar (see my post by that name after last years Society of Biblical Literature meeting). 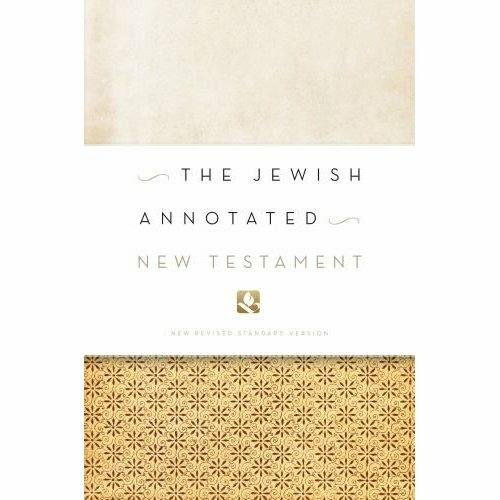 Amy-Jill Levine is the E. Rhodes and Leona B. Carpenter Professor of New Testament Studies at Vanderbilt University and her part in JANT is larger than Brettler’s (she wrote the commentary on Luke as well as an essay, “Bearing False Witness: Common Errors Made about Early Judaism”). 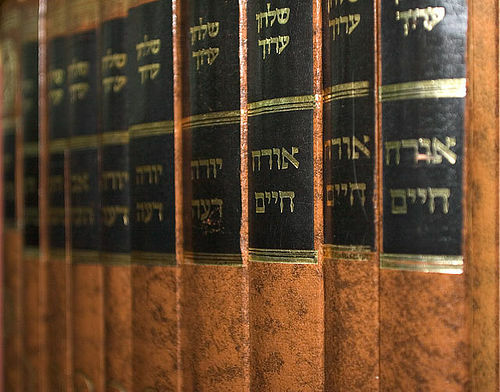 In matters of legal judgment, the Torah’s gaps were to be filled in by judges and by a sort of high court (Deut 17:8-13) and the people are not to turn to the right or to the left from the rulings of Israel’s judges. In matters of worship procedure and liturgy, the Levitical priests are the ones who determine the practice of the community. We pay for almost nothing anymore when it comes to entertainment and content. I know as a writer I only make money if I speak and sell books. I “give away” many gigabytes of free content. Want to donate $5 for a good cause. Right now I need to spend a few hundred on some equipment. 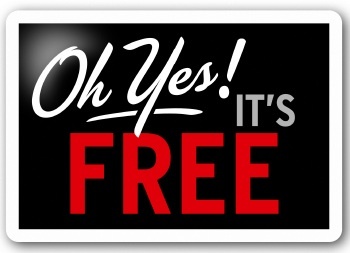 It costs money to give stuff away for free on the internet — go figure! Anyway, there is now a $5 donate button at the Mount Olive Press Store. If you can send a little my way, you have my thanks. Okay, I see much room for improvement in my video presentation in the future. I should have been better prepared and used my notes less. The volume could stand to be a bit higher. This was recorded with my iPhone. I’m hoping soon to have a better camera (on loan from a congregant). Anyway, First Fruits of Zion is publishing a booklet based on a presentation I gave with Boaz Michael at the “Jewish Gospels Seminar” here in Atlanta in September. This video goes over point #1. 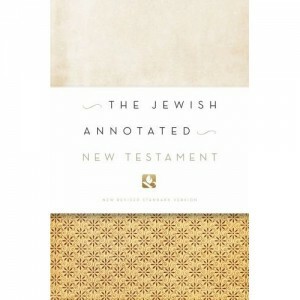 The booklet could be available in December 2011. And thank you to two of my kids, Josiah (13) and Hannah (15), who edited and posted my video! Listening today . . .
. . . to Roman and Alaina Wood’s new album. 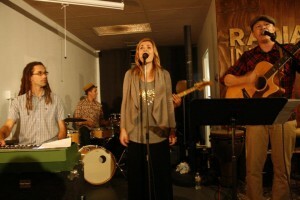 From their first album, “Mashiach Intervene” is one of my favorite songs and we play it often at Tikvat David. They add new depth to the Messianic music scene and I look forward to hearing them live again next summer at the Asheville Music Fest (a Messianic music concert outdoors). Posted in Music	| Comments Off on Listening today . . . 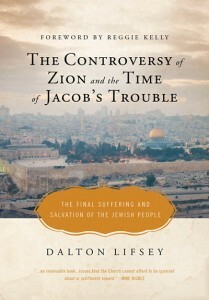 The Controversy of Zion and the Time of Jacob’s Trouble, Dalton Lifsey, Tauranga: Maskilim Publishing, 2011. 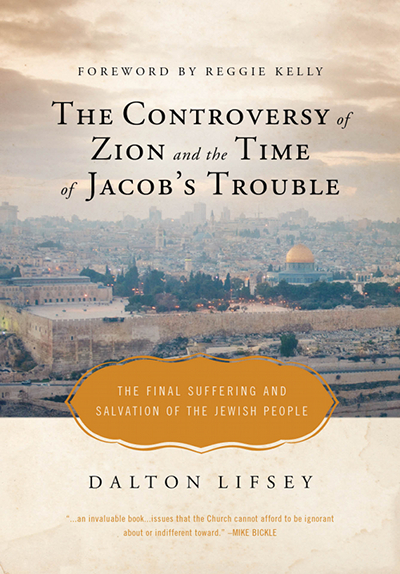 Dalton Lifsey is a pastor in New Zealand and he has something to say about Israel and the end times that is slightly different than others who have written this sort of book before. He does not believe there is a rapture of Christians prior to the return of Messiah (so he believes the Second Coming is the time when the dead will be raised, which some call the post-tribulational view). 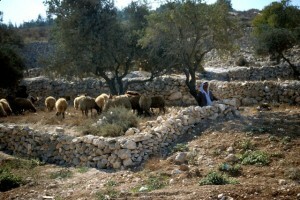 He not only opposes supersessionism (a.k.a., replacement theology, the idea that Christians supersede Jewish people as the chosen ones) but says a day is coming, the time of Jacob’s trouble, and Christians will be judged based on how they come to the aid of Jewish people and stand against evil. He does not think that it is suffering per se that will bring our people to repentance, but will show Israel love and send a rescue in crisis which will melt away rebellion and cause Jewish people to cleave to Hashem at last. 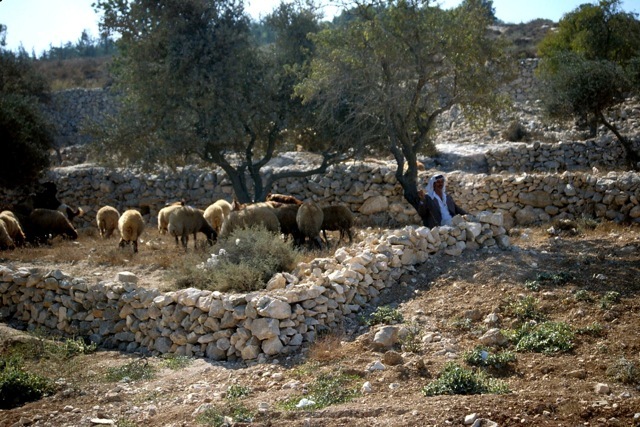 He does not think the usual Christian Zionist and Dispensationalist views have it right, and believes that our people in the land are not yet secure and do not yet have the promise of absolute divine security to remain and not be scattered yet again. He does not think the anti-Zionists have it right either and affirms strongly the continuing covenant of Hashem and the Jewish people and that the land grant is a necessary part of the covenant.